Bollywood superstar Salman Khan will come tonight in the Weekend Ka Vaar episode of the show in which he will grill the contestants for theri performance in the show. Last week, he slammed the wildcard contestant, Priyank Sharma for going too personal in the game. There are some contestants in the house that have always changed the course of this game. They are usually the ones who create controversies in the house and also outside the house. Alot of fights and scandals have always taken place because of these contestants. Last year too, there were two contestants Priyanka Jagga and Swami Om that created a lot of stir in the show such that they were asked to leave the show for misbehaving. In this season too, the makers of the show are planning to bring such sort of contestants in the house and they are not new but the ex-contestants of the Bigg Boss house. 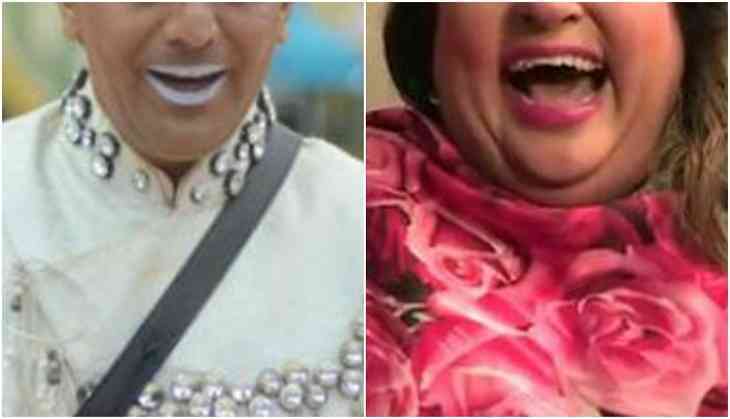 According to popular entertainment portal, Businessofcinema.com, the padosi contestant of the show, Sabhyasachi Satpathy, was heard talking to Shilpa Shinde that the makers will bring ex-Bigg Boss contestant Imam Siddique and Dolly Bindra back in the show in the seventh week of the show. Imam Siddique was surely one of those contestants of Bigg Boss who had done something on the hsow that no other contestant could have even imagined. Not only this, he had even fought with the host of the show, Salman Khan. He will surely bring back those ‘Time-Out’ moments back on the show. Now it will be exciting to see what turn the game will take if they both will enter the Bigg Boss house again. For more updates related to Bigg Boss season 11, stay tuned! Mukul Roy joins BJP: Will more Trinamool Congress leaders follow suit? READ NEXT >> Mukul Roy joins BJP: Will more Trinamool Congress leaders follow suit?